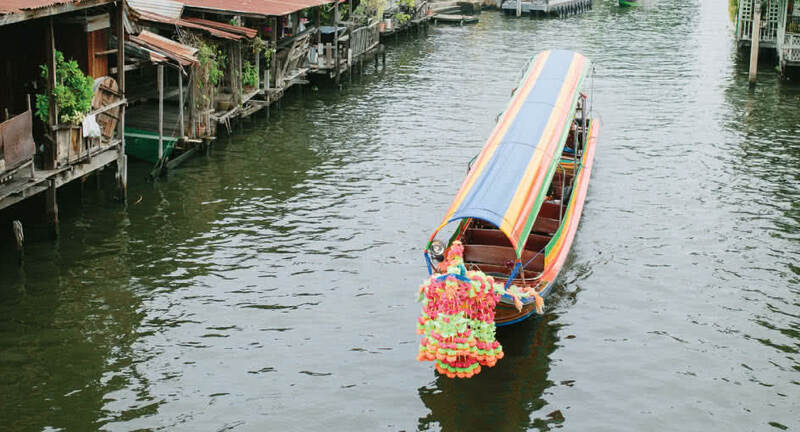 Tour the waterways of Bangkok. Once a lifeline for communication and transport, a maze of canals lets visitors explore another side of Bangkok at a leisurely pace. Your excursion is led by Klong Guru Diamond, who grew up around the city's waterways. Discover hidden gems and traditional stilt house communities. Have lunch at The Artist’s House, where you will learn how to create a Thai painting while enjoying signature street foods. Take in a puppet shadow show before returning to the resort via the main river, passing landmarks such as the Grand Palace.